2018 is coming to a close all too quickly. So much has happened during the year and I just wanted to remind you of the highlights. In January, DSTA members donated/raised over $2,000 for the DSTA Scholarship Fund during the live auction at the Holiday Party. In June, we held the 5th Annual DSTA Fill A Truck, Feed A Family food and fund drive. There were around 70 volunteers who helped raise almost $8,500 in cash donations and 21-22 pallets of food. Thanks again to all the volunteers and the Duluth/Superior community for the donations. Since the inception of this event, the DSTA and the donors have provided approximately 106,000 meals to northland families in need. In July, the DSTA hosted a golf outing with 120 golfers and 23 sponsors. In September, the first DSTA Scholarship was paid out. 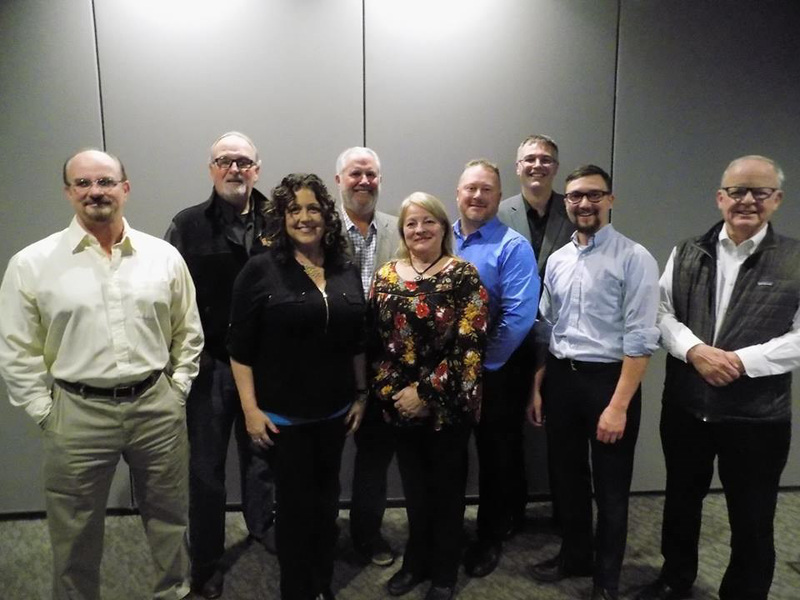 In November we honored our past presidents and voted in the 2019 board of directors. Thank you to everyone who has volunteered their time and served the transportation industry through the DSTA board. Please join us for the Holiday Party on January 4th!